Fans of Telltale’s The Walking Dead video game is about to get a physical version of the game’s protagonist, courtesy of McFarlane Toys! 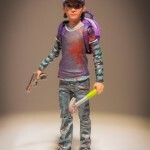 The “Clem” action figure marks the first time a character from Telltale’s The Walking Dead video game series has been produced. 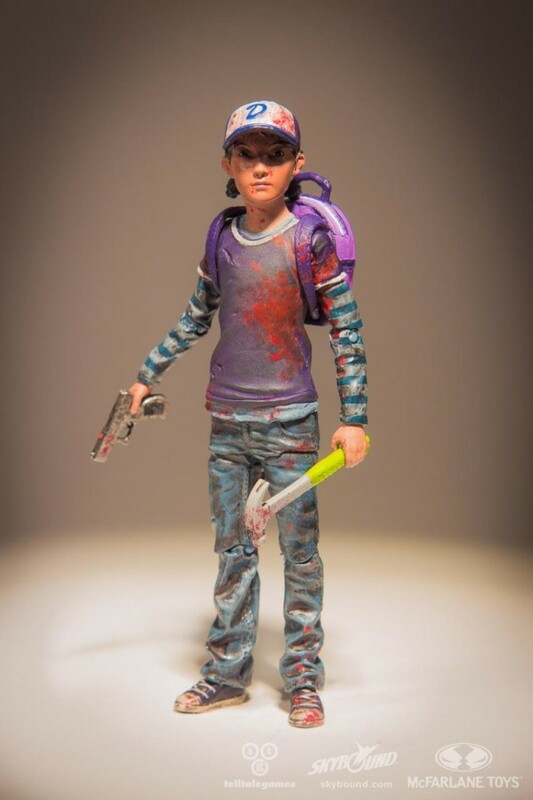 Exclusively from Skybound, the Clem figure will be available in both Full Color and in Blood Splattered Color versions. 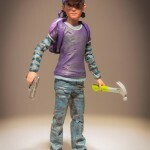 The figure will come with backpack, pistol, and hammer. This entry was posted in Horror News and tagged clementine, horror, telltale, the walking dead, toys, video games, walking dead, zombie, zombies by Matt. Bookmark the permalink.